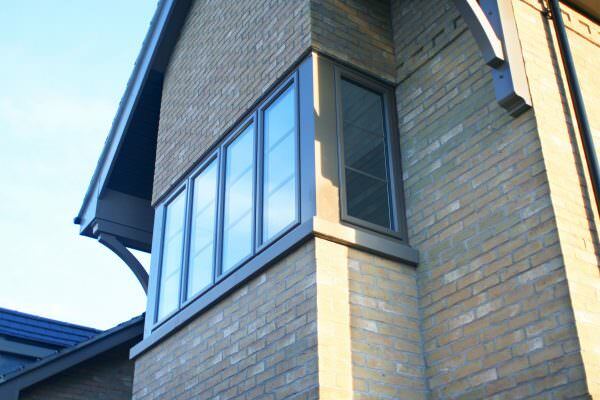 Aluminium windows have proven to offer a sleek, stylish and sharp competitive edge in the industry. 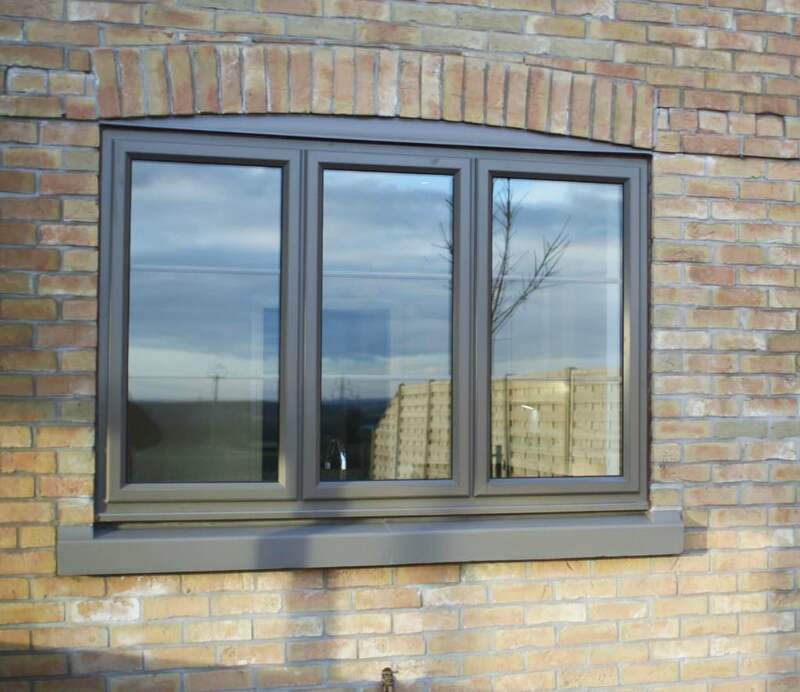 The aluminium window range from Sternfenster utilises contemporary materials and innovative manufacturing techniques to deliver a standard of quality that excels in all areas. This collection, available to all Sternfenster Approved Installers, stands as a smart way to offer customers more. This cutting-edge range also includes the aluminium sliding sash window, a brand new addition to Sternfenster’s addition that excels in bringing a harmony between traditional form and modern function. The sliding sash window aesthetic has proven to be loved for generations, with this new style offering homeowners the chance to enjoy an updated standard of quality. The degree of window design available allows Approved Installers to benefit from the increased potential for notably reduced aftersales. 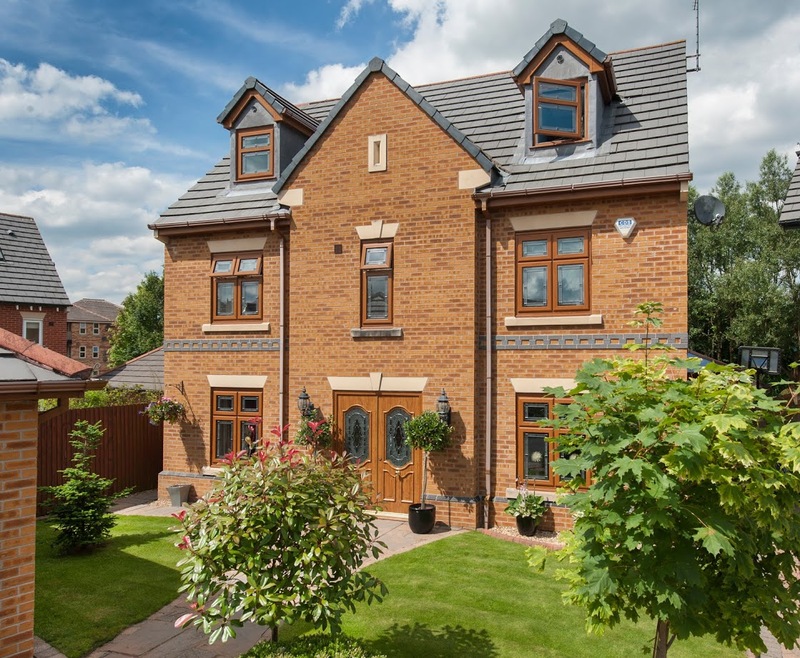 This is made possible by a market-leading profile design that not only offers an impressive level of thermal efficiency, security and durability, it also offers an extensive lifespan for a home improvement solution that is set to last. 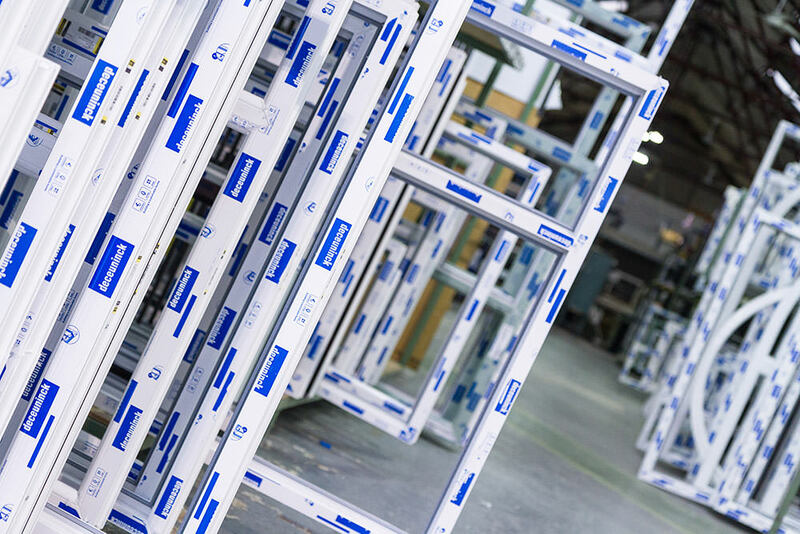 Their investment in the aluminium industry, including a brand new aluminium factory, FOM LMT65 cutter and high performance powder coating machine, indicates Sternfenster’s commitment to strengthening their foothold in forefront of the industry. As the popularity of aluminium continues to grow exponentially, this will prove to be an incredibly fruitful position to be in. Joining the Sternfenster Approved Installer Network allows home improvement companies across the nation to gain access to a wide range of market-leading products, a professional support network and a choice of high quality marketing materials. With the modern, high performance aluminium range growing from strength to strength, it’s never been a better time to join. Become a Sternfenster Approved Installer by calling 01522 51 25 25 or by visiting our ‘Join Our Network‘ page for more information. Grow sales, reduce aftersales and grow your business with this fantastic window of opportunity.